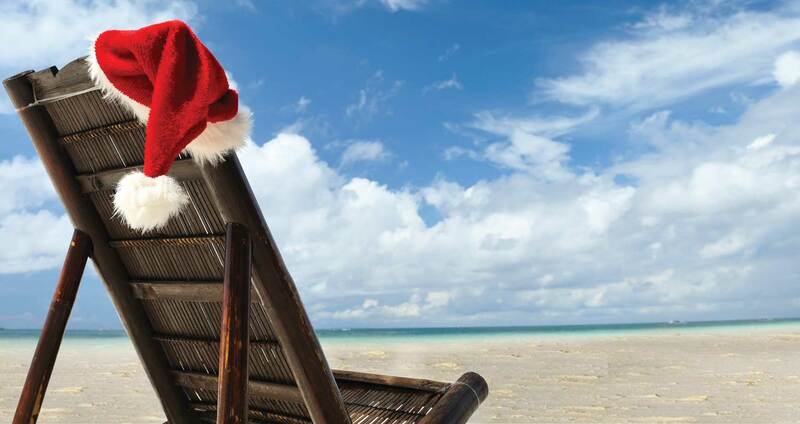 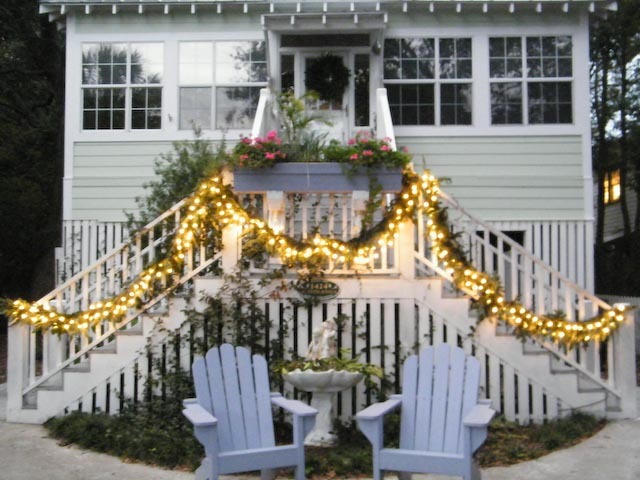 Tybee for the Holidays - Home for the Holidays at Tybee Island. 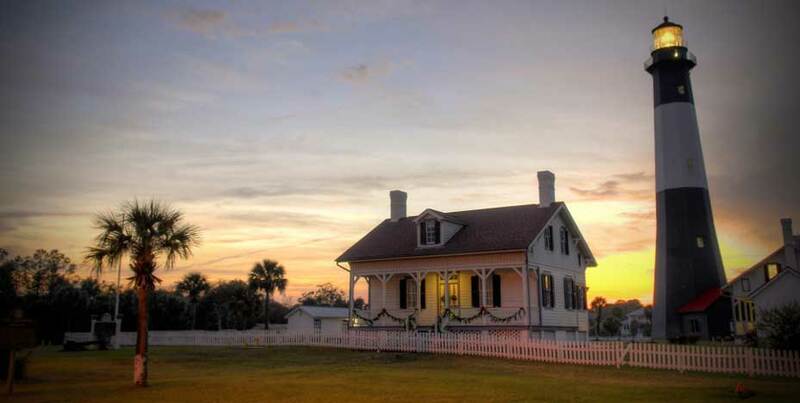 means experiencing Tybee in a different light Thanksgiving through New Year’s Day with culture, dining, shopping, and festive small town excitement. 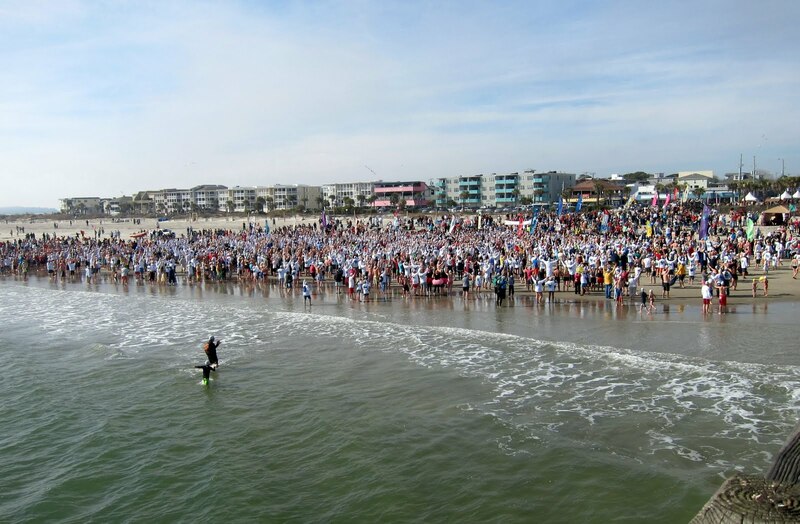 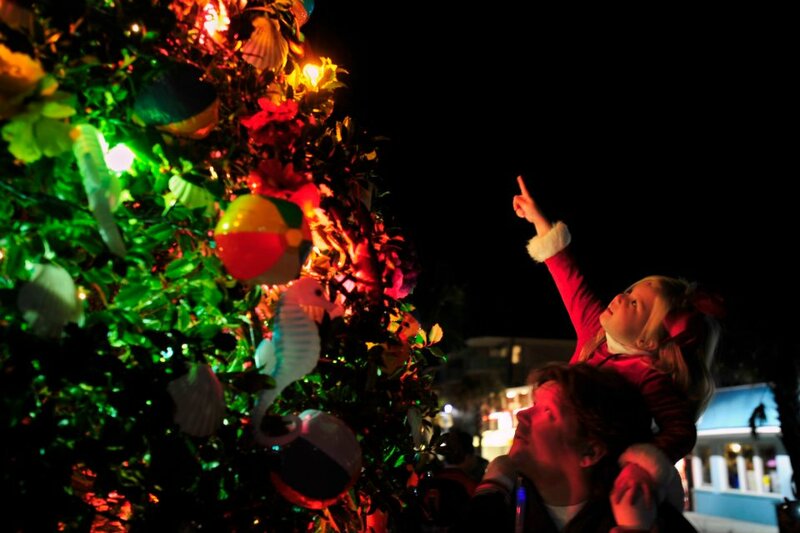 As Georgia’s northernmost barrier island, the holiday season is celebrated in most distinctive ways each year with signature events and holiday cheer. 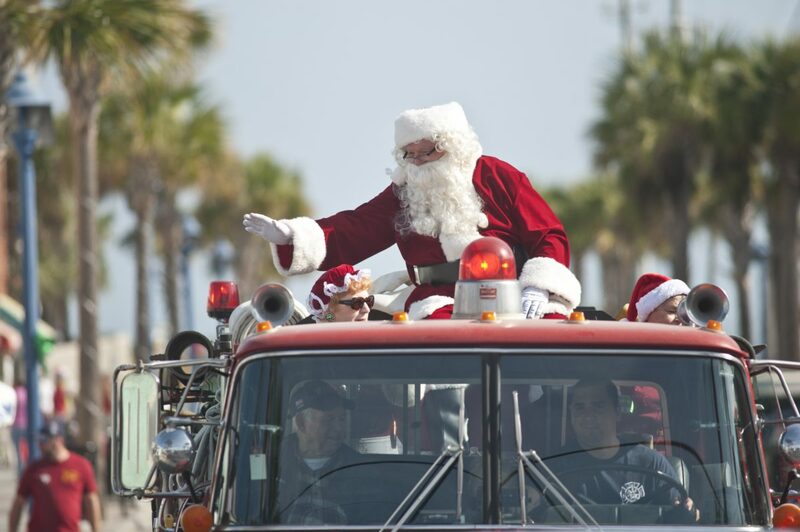 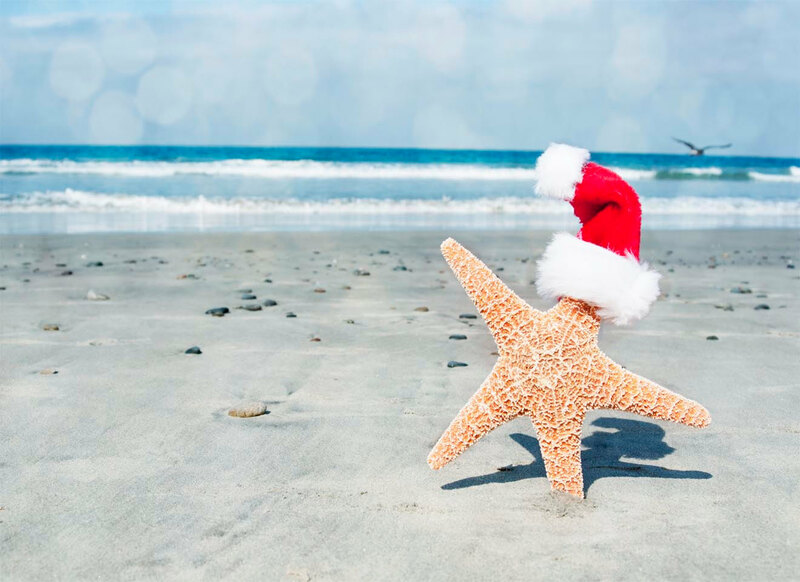 The holidays are celebrated in so many ways and on Tybee Island there are traditions that the community carries on while adding special touches year after year. 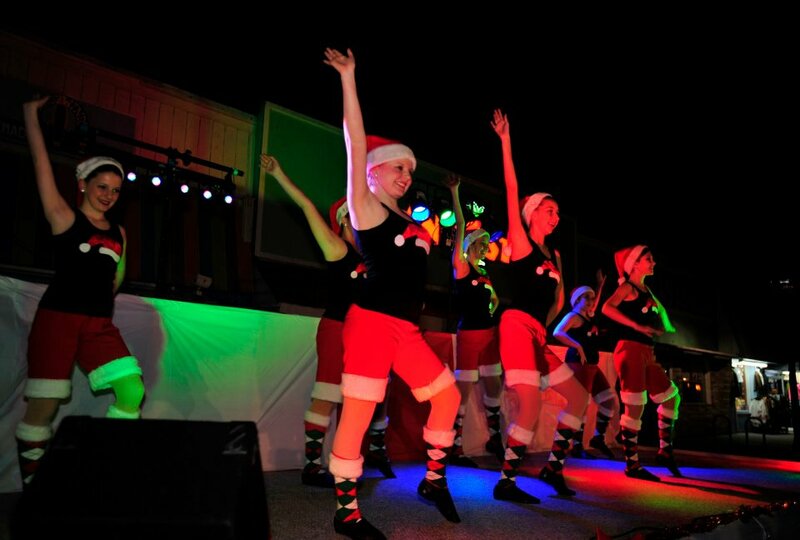 Information about signature events and updates to celebrate this holiday season is just a click away!